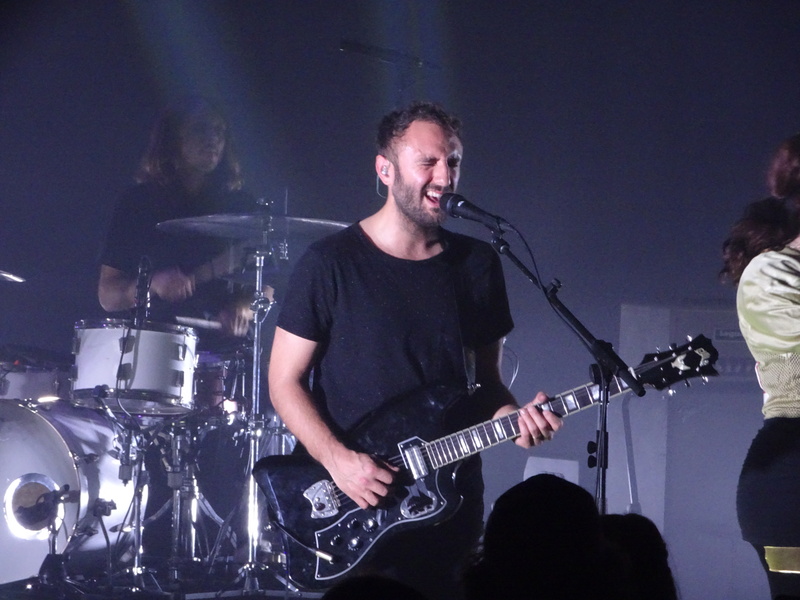 Kelcey Ayer performs with Local Natives at Royal Oak Music Theatre on March 31. The Los Angeles-based indie rock band recently covered “Tusk” as part of Spotify’s “Music Happens Here” video series, which highlights how “local culture has inspired music throughout history” and kicks off with an inaugural 26-minute episode about Los Angeles. I was elated the moment I read those words on Local Natives’ Facebook page. If you’re a Fleetwood Mac fan, then it’s not stretch to like Local Natives’ music, which features lush harmonies, adventurous percussion and multiple singer-songwriters. It’s also heartwarming to know Local Natives recorded their “Tusk” cover at The Village Recorder studio in Los Angeles. It only takes one listen to Local Natives’ “Tusk” to understand how they drew their inspiration. The band’s take on Fleetwood Mac’s iconic single and title track from the 1979 experimental double album is astounding. It features a slower tempo, rhythmic drum beat and higher-tone guitar compared to Lindsey Buckingham’s original fast-paced version with the University of Southern California Trojan Marching Band at Dodger Stadium. In the December 2015 deluxe reissue of “Tusk,” Buckingham noted the significance of the song in the album’s liner notes. “On some level this song was the embodiment of the spirit of the album. Riffs were a big thing for me, and Mick [Fleetwood] was always one to pick up on the potential of that,” Buckingham wrote. To close out the 3.5-minute cover, Local Natives features a series of whoops and yells along with a Mick Fleetwood-flavored drum solo and a final shout of “Tusk” at the end. “Tusk” could appear as a bonus track on “Sunlit Youth,” the band’s brilliant, shimmering third studio album that was released in September on Loma Vista Recordings. 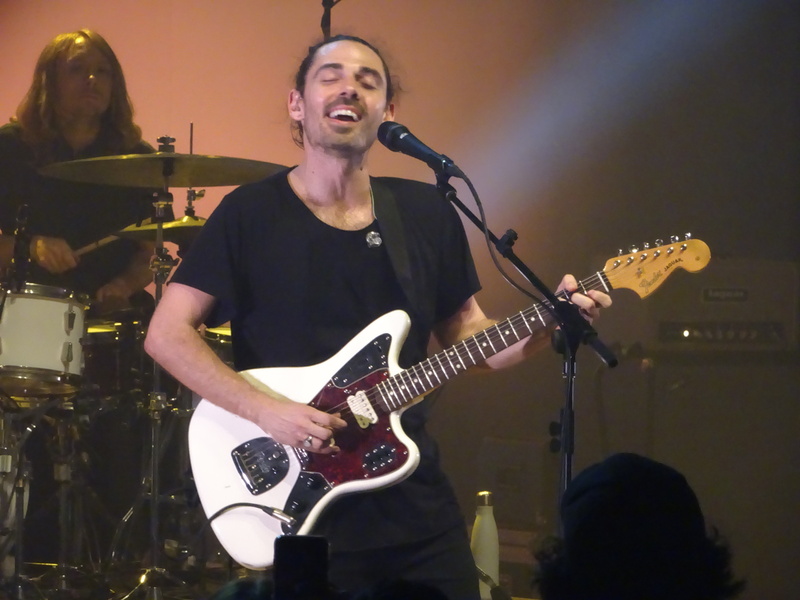 While Local Natives didn’t cover “Tusk” during their March 31 show at the Royal Oak Music Theatre in Royal Oak, Mich., they played their tightest, most energetic and passionate show to date. Local Natives has become a stronger live act since I first saw them in May 2010 at The Blind Pig in Ann Arbor. Now, if I can only convince Local Natives to cover “Tusk” during the remainder of their “Sunlit Youth” tour dates.